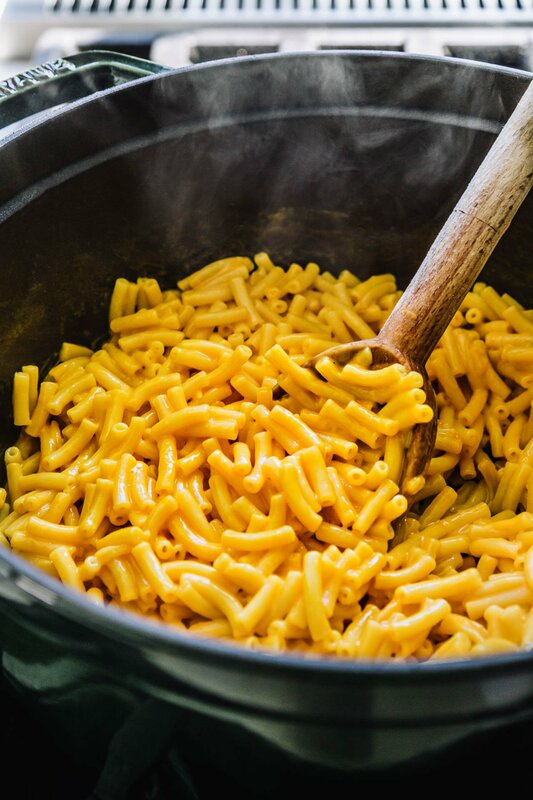 This post is sponsored by KRAFT and SheKnows Media. Finding that work-life balance as an adult can be a struggle. Add 2 kids under 5 and a dash of mom guilt to the mix, and well, welcome to the world of adulting. 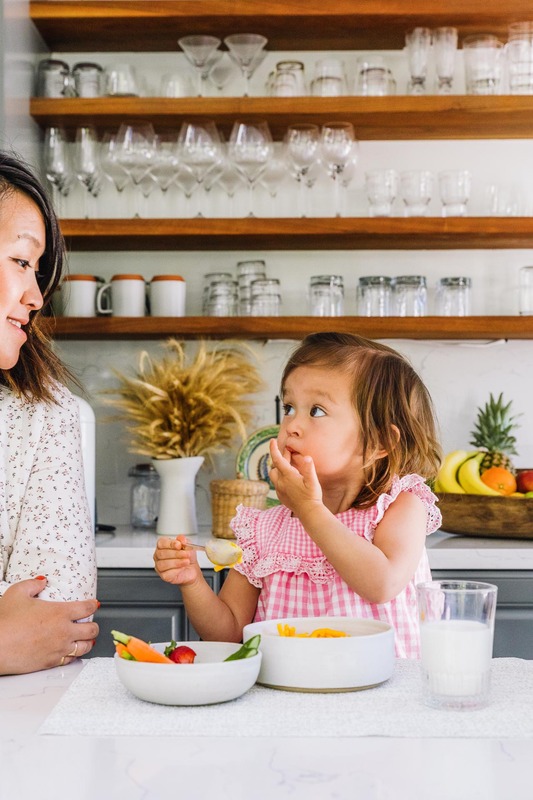 Between work-related events, trips and meetings, it’s difficult to rely on a consistent schedule at home. This is why, unless I’m out of town, I’m almost always present for meals at home. 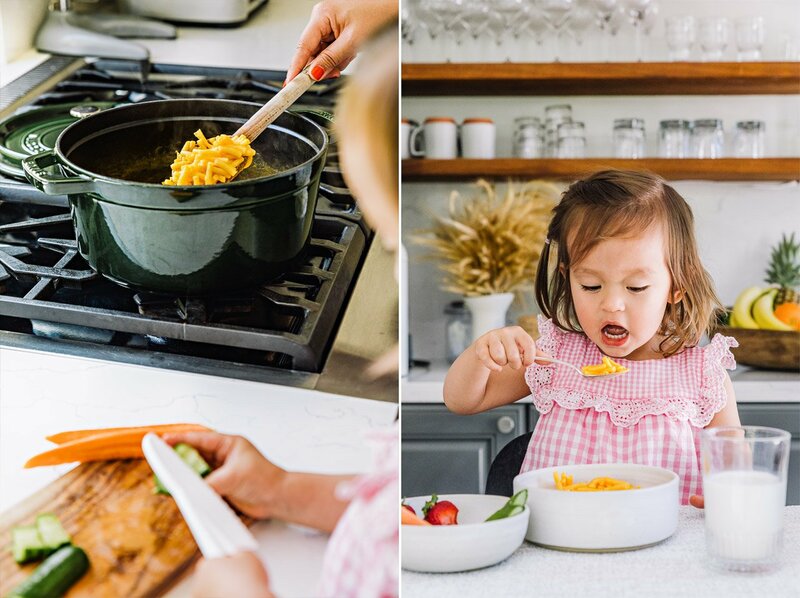 I value this engaging time together, as family, in the kitchen and around the dinner table. 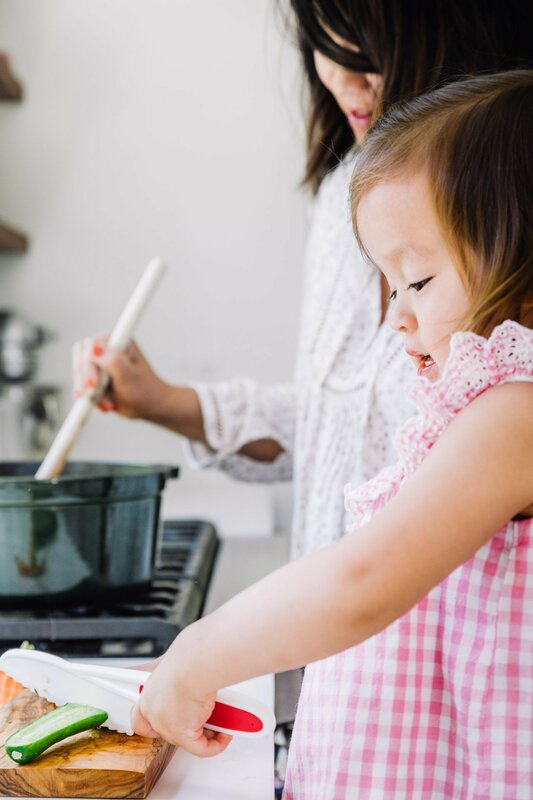 Getting our kids involved with helping in the kitchen has also been something all of us at YUM love to do with our families. It has created such an invaluable bond between us and our children. But as much as I try to make all of our meals at home, from scratch, I’d be lying if I said I don’t occasionally find myself in a pinch come 5:30 pm, when I’m working late and without dinner plans. 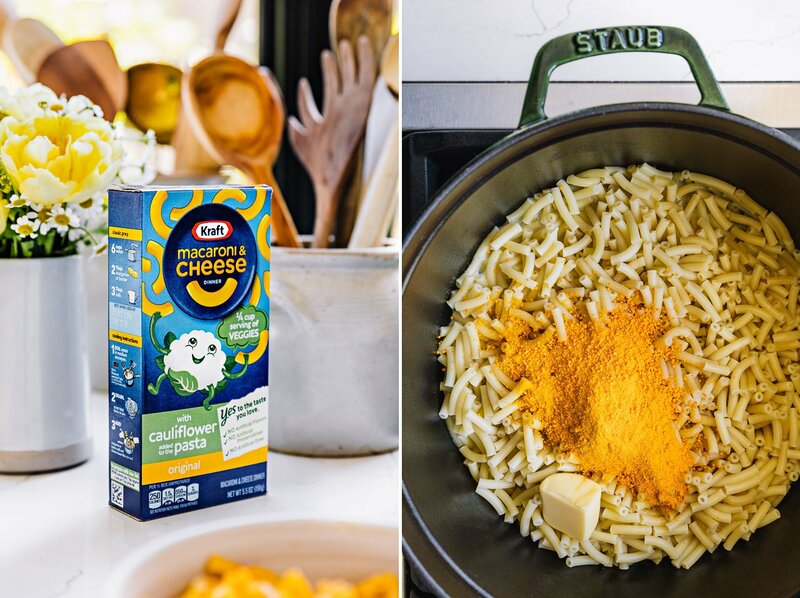 This is where KRAFT Macaroni & Cheese Cauliflower saves the day. Did you know that KRAFT Macaroni & Cheese Cauliflower actually has cauliflower in the pasta? It’s a wonderfully ingenious way of sneaking in up to a 1/4 cup serving of veggies into a meal! 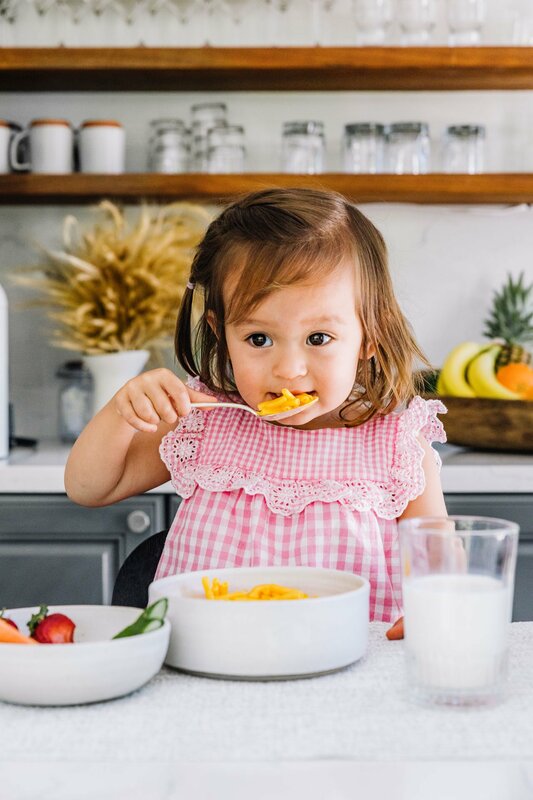 Plus, I love that I can whip it up in a matter of minutes – just enough time for my daughter Coco to help me cut some more veggies and fruits to accompany her meal. Best of all, it tastes great – just like how I fondly remember it as a child. 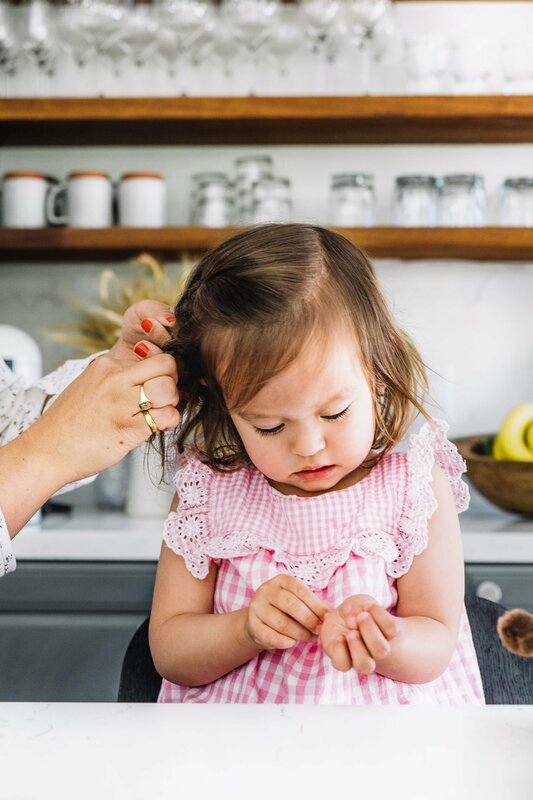 Despite the natural ebbs and flows of parenthood, it’s a good reminder to give yourself a good pat on the back and acknowledge the fact that you’re trying your best to do what’s best for your child.